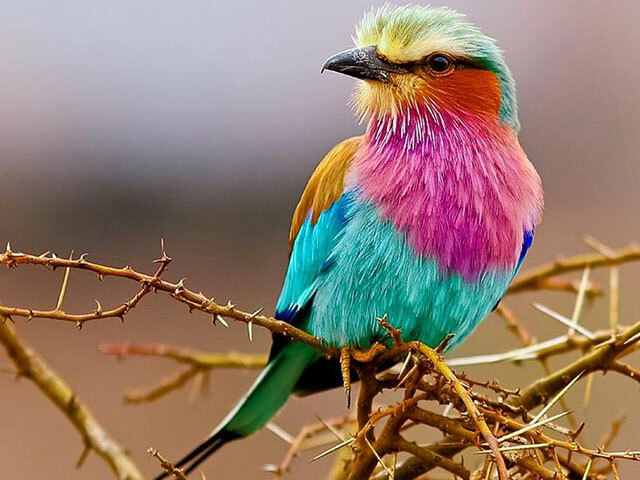 Twitchers you are in for a treat! 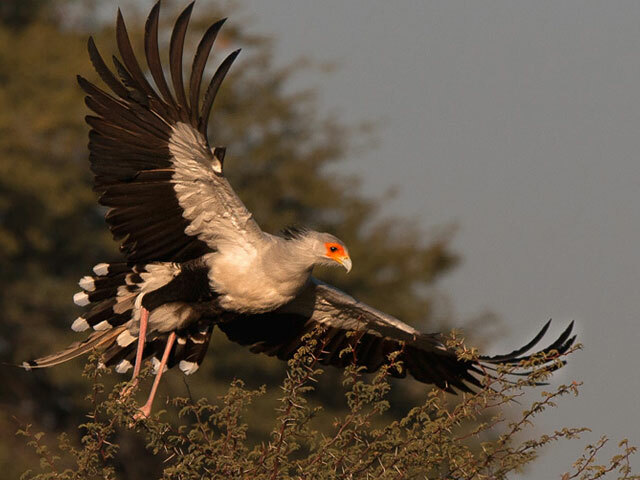 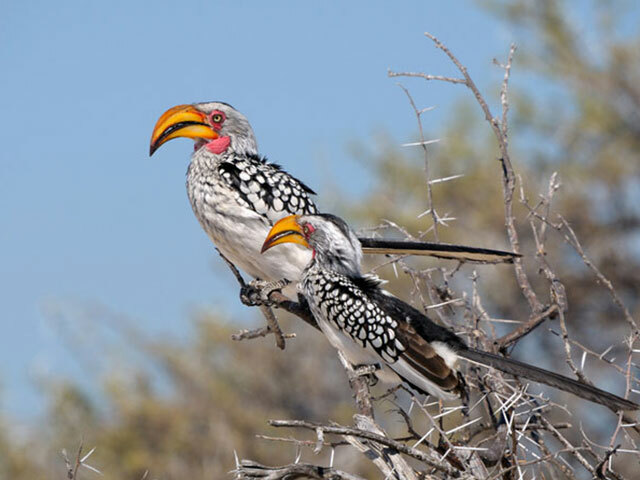 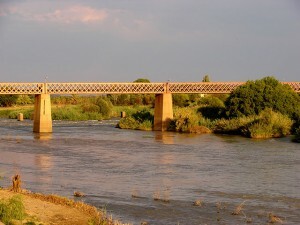 Upington and its surrounds offer a variety of birds of which 20 raptor species are present. 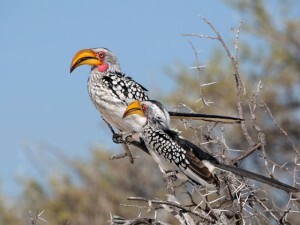 Consult www.birdlife.org.za and www.birdingecotours.co.za for more info on the endemic birds, many of them spectacular, which our region hosts. 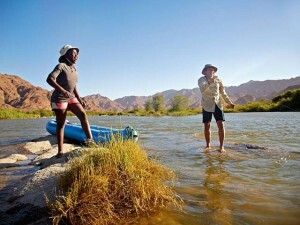 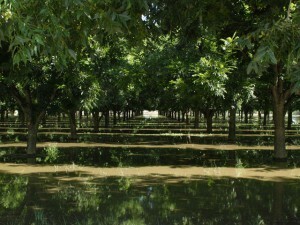 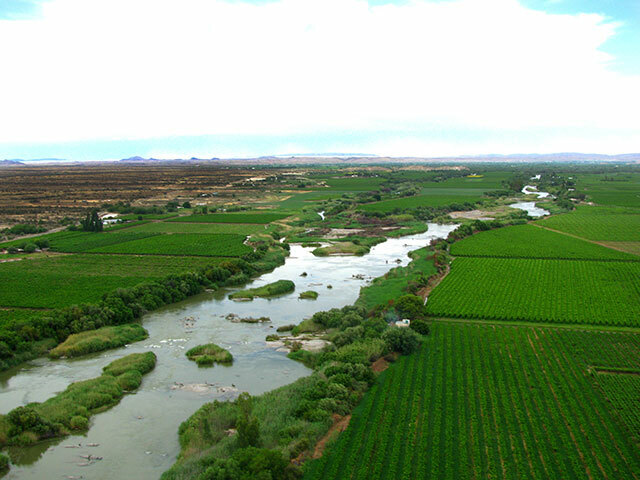 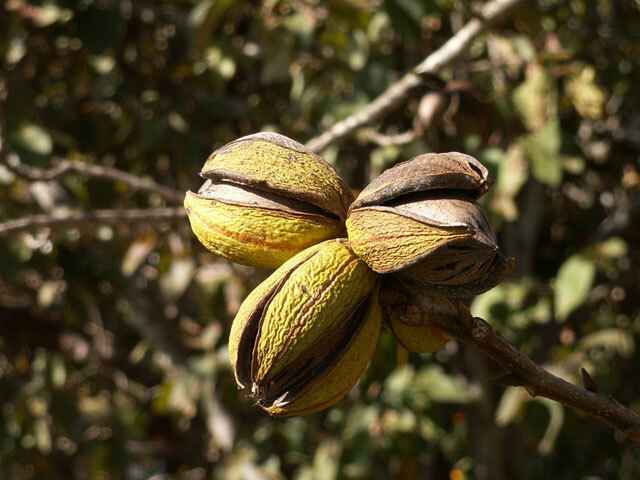 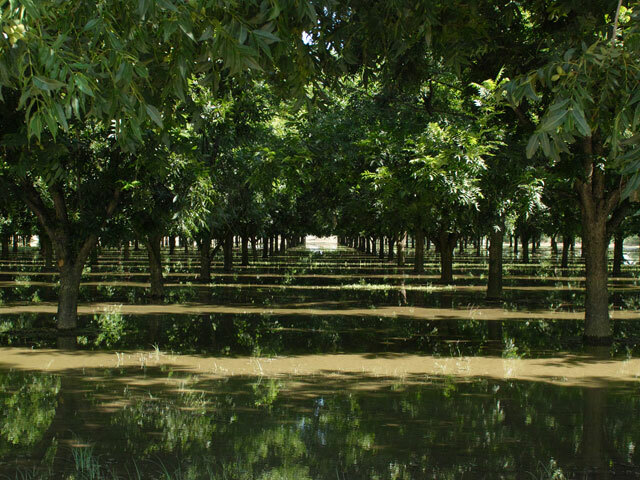 The Orange River has a relative paucity of species diversity. 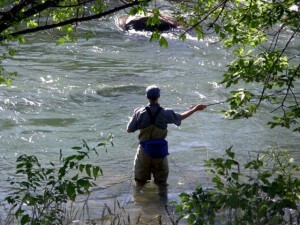 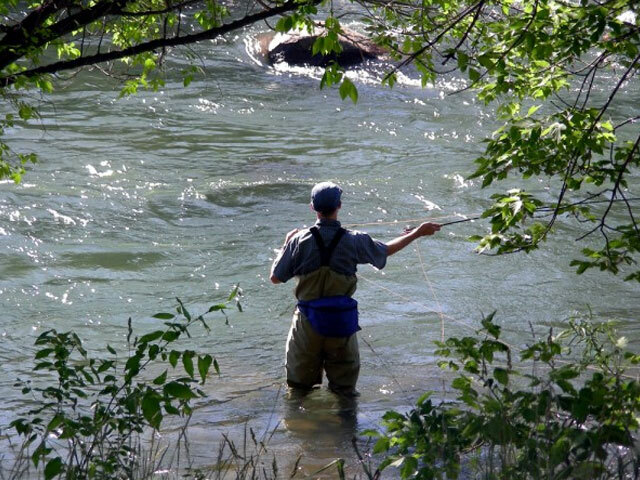 A 2011 survey of 13,762 fish found only 16 species of fish present. 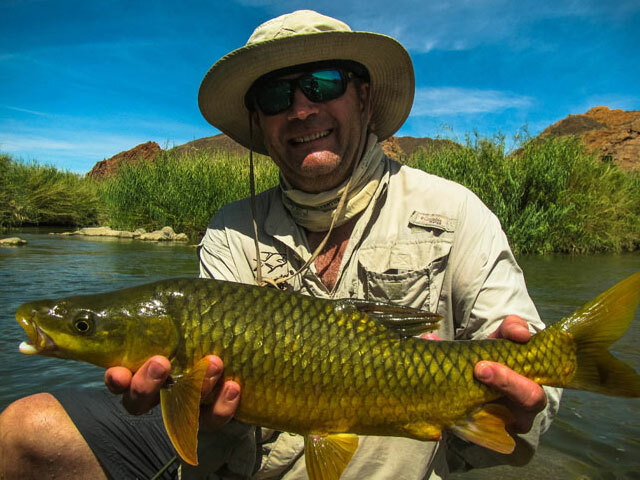 Three of these, thecommon carp, the Mozambique tilapia and the western mosquitofish are non-indigenous. 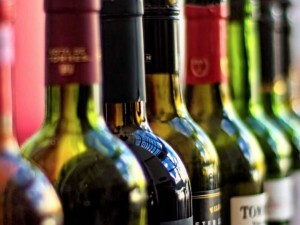 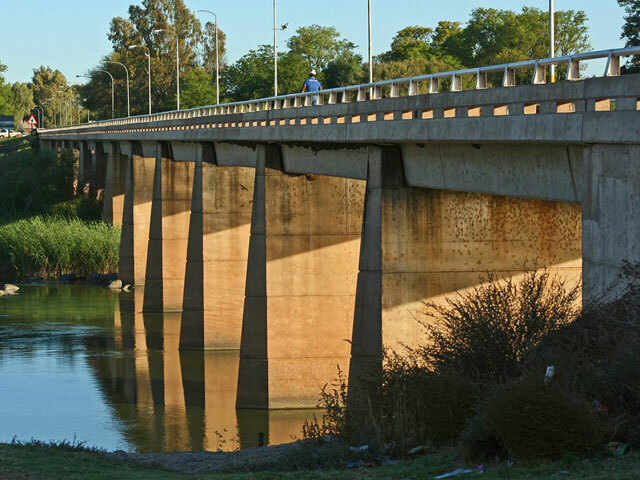 The commercial centre of this part of the Northern Cape, Upington is the best place to stock up on supplies if you are heading to the Kgalagadi. 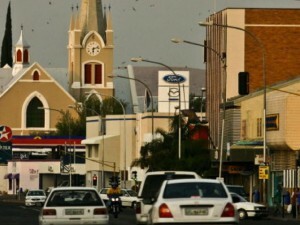 This large, modern town has all the conveniences you would ordinarily expect, including an airport (with daily links to Johannesburg and Cape Town), supermarkets, banking facilities, restaurants and two hospitals. 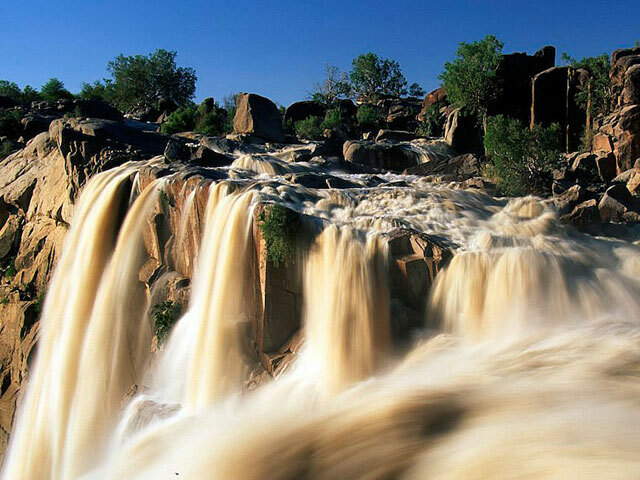 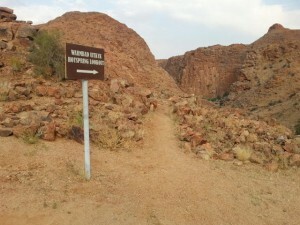 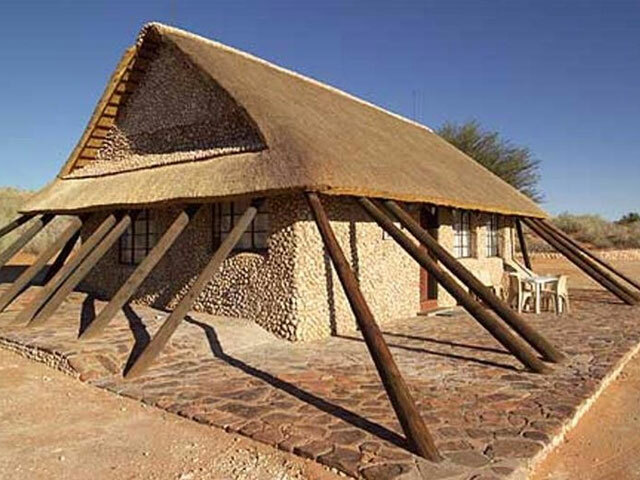 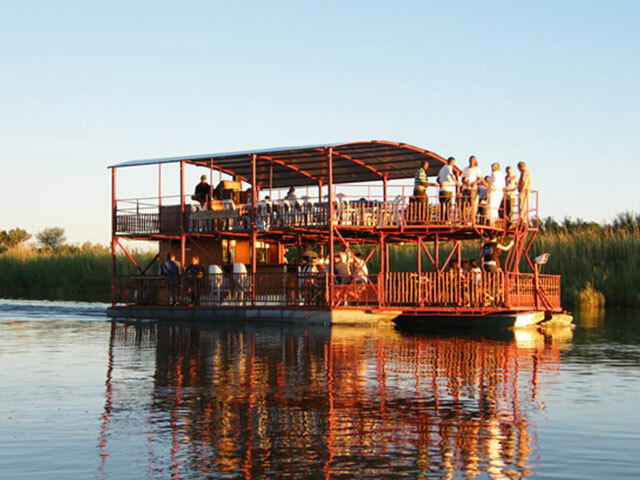 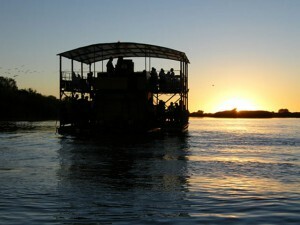 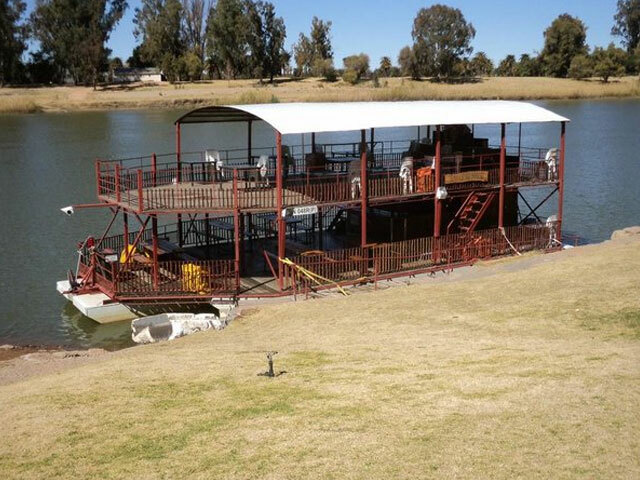 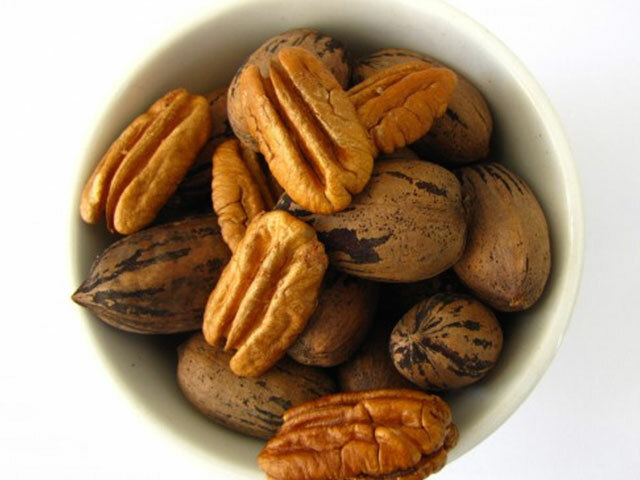 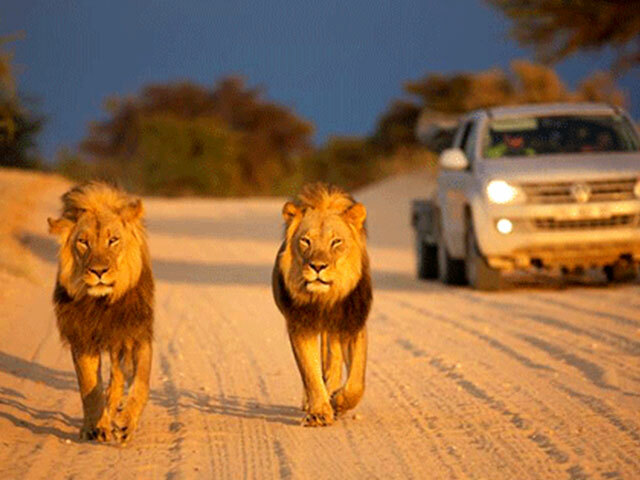 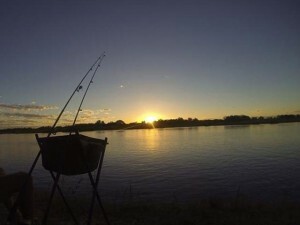 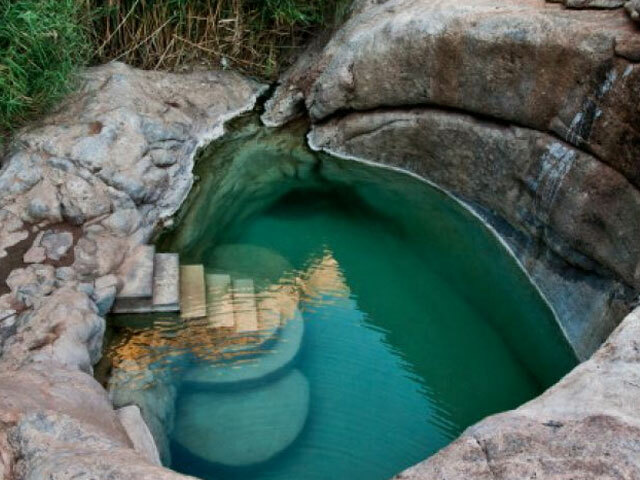 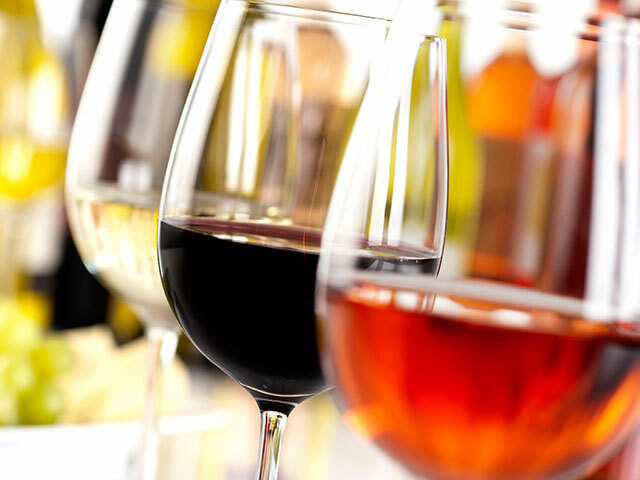 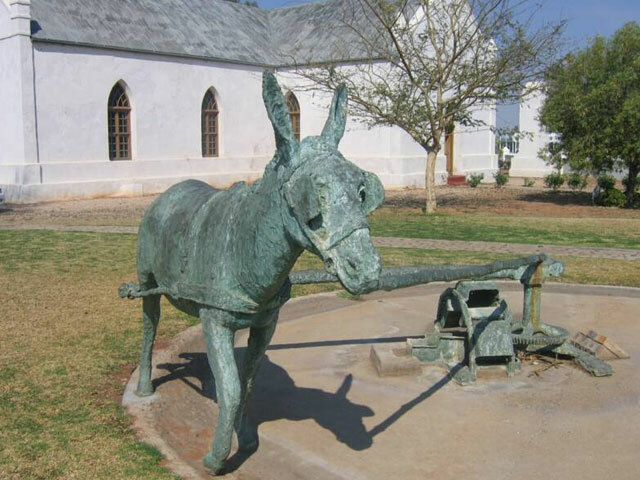 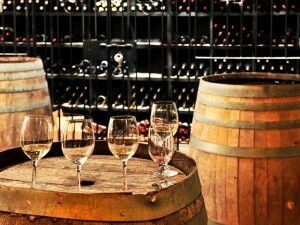 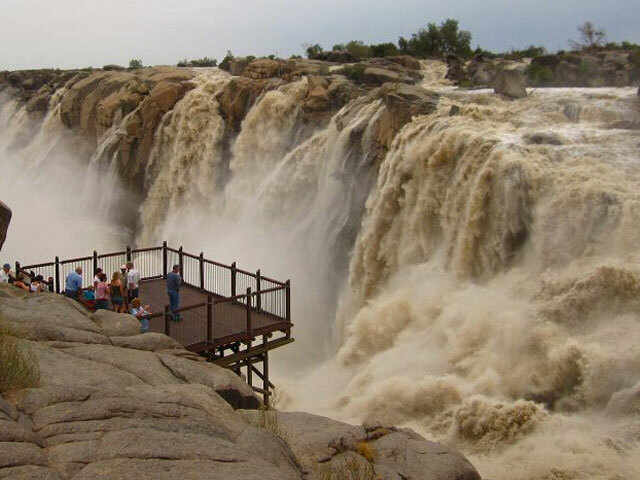 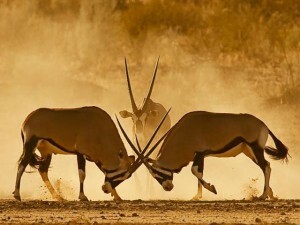 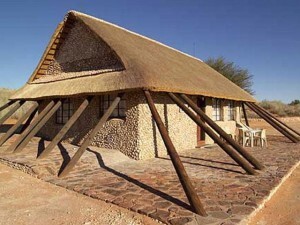 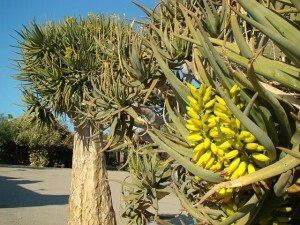 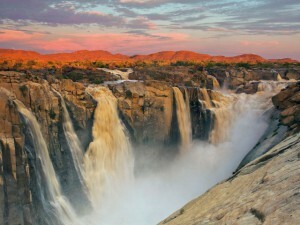 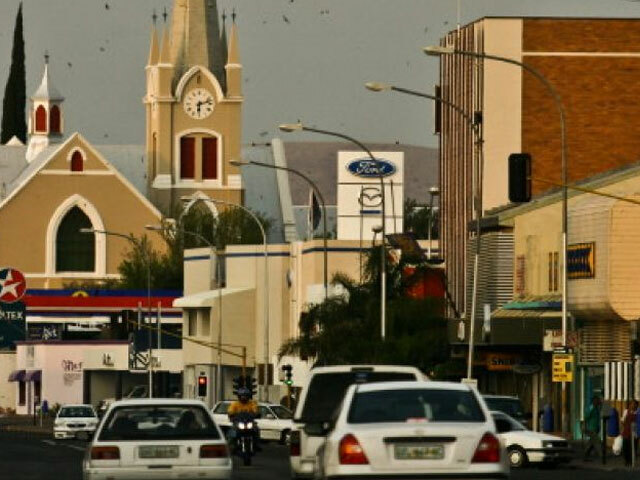 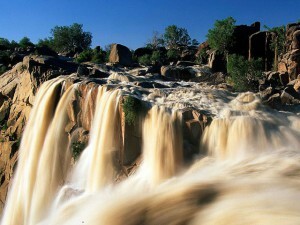 Come enjoy all the Upington Attractions there is to offer. 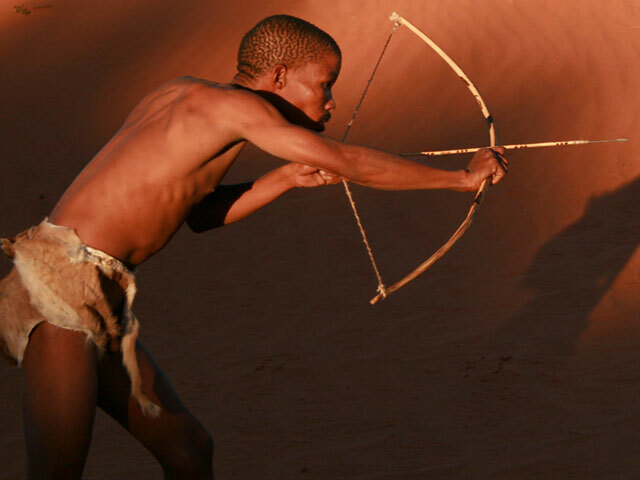 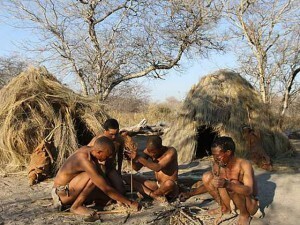 The San people (or Saan), also known as Bushmen or Basarwa, are members of various indigenous hunter-gatherer people ofSouthern Africa, whose territories span Botswana, Namibia, Angola, Zambia, Zimbabwe and South Africa. 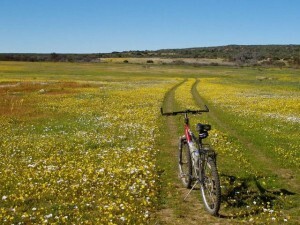 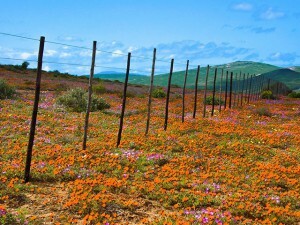 Namaqualand is quite popular with both local and international tourists during early springtime, when for a short period this normally arid area becomes covered with a kaleidoscope of colour during the flowering season. 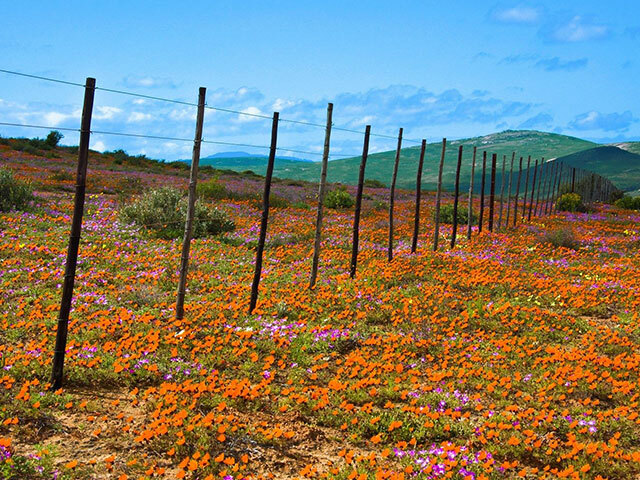 This is known throughout South Africa as the Namaqualand daisy season, when orange and white daisies, as well as hundreds of other flowering species, spring up from a previously barren landscape. 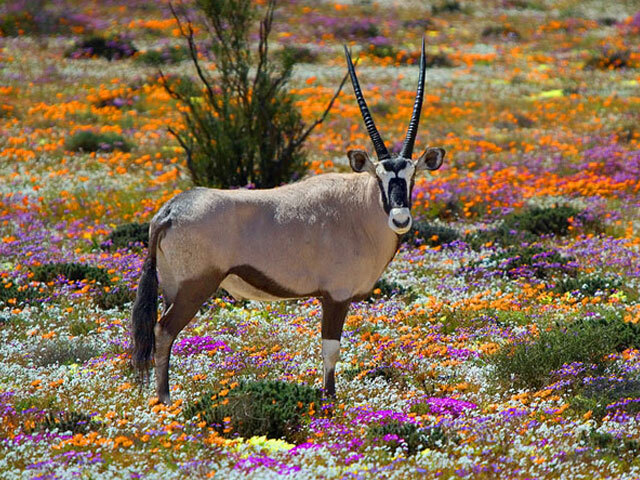 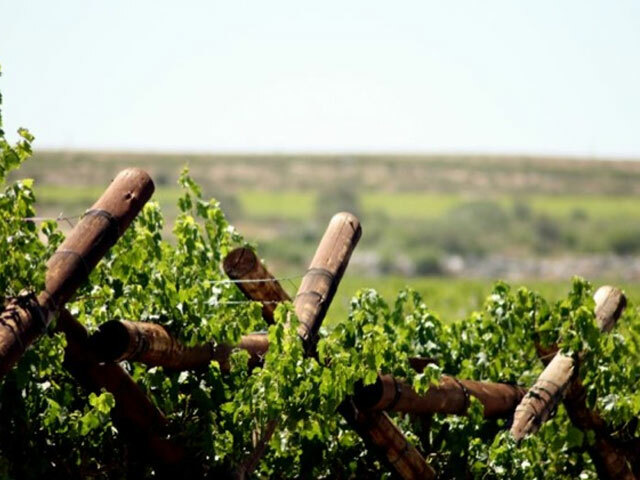 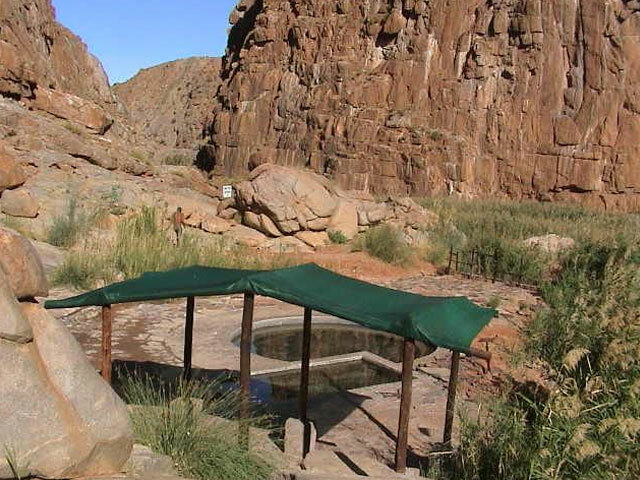 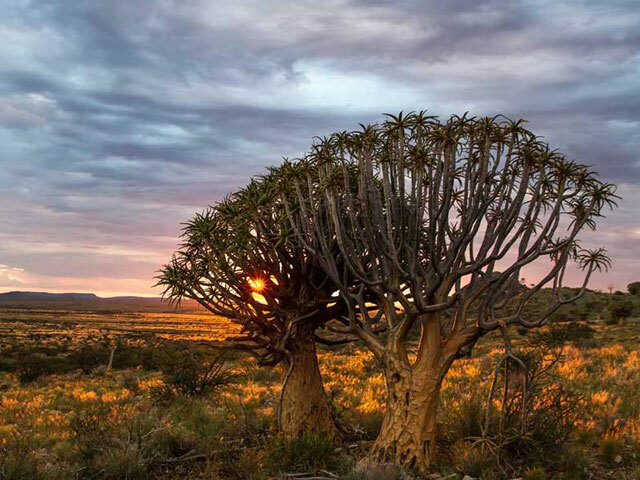 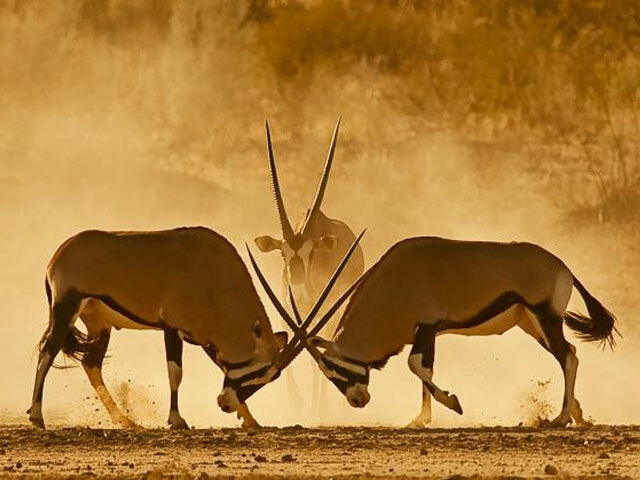 A part of Little Namaqualand, known as the Richtersveld, is a national park and a World Heritage Site, while the often-visited Namaqua National Park and the Goegap Nature Reserve are located short distances from Kamieskroon and Springbok, respectively.